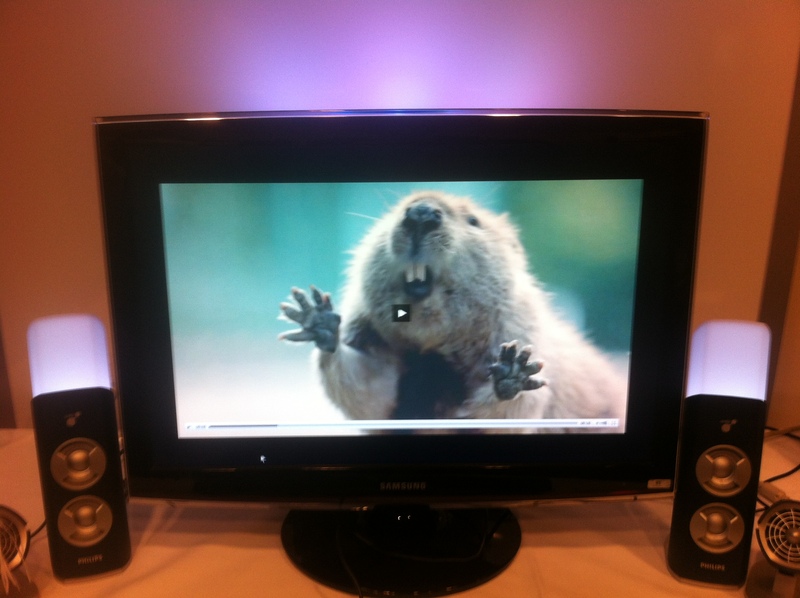 We are happy to announce that our Sensory Effect Media Player (SEMP) is now open source under the GNU Lesser General Public License (LGPL) v3 or later. The open soure variant of the multimedia player provides simple features of a multimedia player but it also offers the possibility to add additional sensory effects to multimedia content. Note that for licensing reasons the source code of SEMP only can be used as a simple multimedia player but with the libraries and headers from the supported devices (see INSTALL) everyone can have an enhanced viewing experience. Beside the release of SEMP as open source we moved our open source software, i.e., SEMP, SEVino and SESim, to SourceForge. So feel free to download and extend our programs and do not hesitate to provide us feedback and suggestions. Links and downloads can be found here. This entry was posted in News and tagged open source, semp, sensory experience, sesim, sevino. Bookmark the permalink.